Revealed: Indian Secrets From Dadi's Diary For Luscious Long Locks! Have you ever lusted after impeccably shiny, long and lustrous locks? I’m sure you have. They never go out of style. Indian women have the most healthy and gorgeous hair of the lot. Ever wondered why? They rely on traditional secrets passed down over generations to maintain and regularly nourish that beautiful hair. No amount of expensive hair products can work wonders as much as our dadis' nuskhas. A lot of women lose sleep over stunted hair growth and the fact that their hair can’t grow beyond a certain length. Worry no more! We’re going to unravel some secret remedies that have been with us for centuries to help you get the hair of your dreams. The main problem that hampers hair growth is the excessive use of chemical products. Ladies, think twice before picking up those paraben-infused products from supermarkets. A lot of these fancy products consist of harmful substances such as sulphates that can severely damage your roots. They only treat your hair superficially and damage them in the process. The IndiAyurvedic approach towards hair care is holistic and organic. It encourages the use of natural remedies that address the root cause of the problem and cure from within. Ayurvedic care focuses on rejuvenation – it advocates deep nourishment and revitalizes hair tissues at a cellular level. Relaxing and meditating go a long way to reduce stress, which is the major cause of hair fall. Practicing pranayama (the Indian art of meditating) and Yoga is the easiest way to unwind and focus on yourself. Anulom Vilom, Sheetali Pranayama, Kapalbhati and Nadi Shodhana are a few exercises that will increase blood flow towards your hair follicles, and in turn, promote growth. 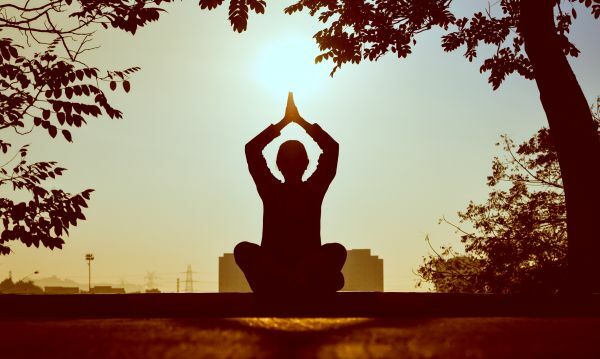 Here are a few simple yoga exercises that will help you decompress and unwind. Best results are achieved if you do these every morning. So girls, spring to action and set your alarm clocks to get those long, long hair! The use of herbs to cure hair fall and promote growth has been common practice for several years. Different herbs have unique properties that make them ideal ingredients in your hair care routine. The following herbs have stood the test of time and proven to be significantly helpful in achieving long and healthy hair. 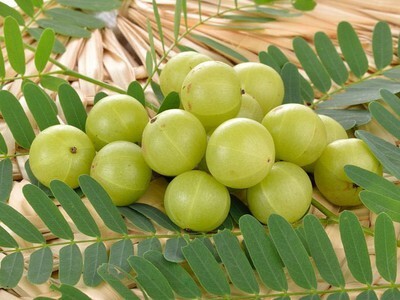 Amla is a magic fruit that is found in abundance in India. It is a rich source of flavonoids, antioxidants and vitamin C, and hence is an essential ingredient in the Indian hair care regime. You can use it in various formats: amla hair oil reduces dryness and maintains the pH levels of the scalp, whereas amla powder, when consumed with lukewarm water every morning, stimulates the length and volume of your hair. It is also one of the 3 main ingredients in triphala powder – which is rich in keratin protein. If you can’t get used to the taste of this powder, you can also consume it in the form of triphala tablets. Brahmi is a plant that is used in many traditional Indian hair care routines. It is one of the historic growth secrets for getting long, black hair. And why not? This herb has a magical property that thickens your strands and strengthens your hair at the root. You can make a paste by adding a little water to brahmi powder. Let the juices soak into the hair for 40–45 minutes and then wash it with cold water. Try this and see a remarkable difference yourself. This is an extraordinary herb and a recurring ingredient in various traditional remedies. It aids in achieving long, shiny and strong hair. It is mostly found in the tropical forests of India. You can crush shikakai seeds and use the powder with a little bit of water and honey to wash your hair. Make sure this mixture has a paste-like consistency. You can leave it on for 5–7 minutes before washing. Shikakai is somewhat drying on the hair, and hence you need to add other nourishing ingredients such as egg or curd to the mix. Reetha or soapnut is one of the most common Ayurvedic medicinal herbs. It has cleansing properties and is often used as an alternative to shampoos. The herb consists of a few chemical compounds that combine with water to create mild soap-like suds. 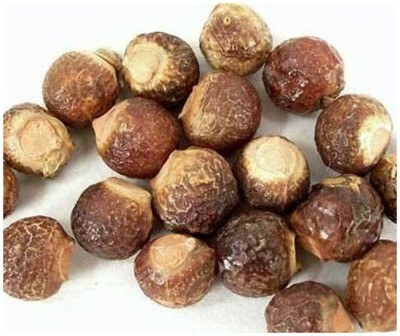 Just soak 7–8 soapnuts (after removing their shell) in water and leave overnight. Strain the mixture in the morning and apply on your scalp. Wash your head with clean water. Just remember to condition afterwards, as reetha can be drying for some hair types. There’s no hair woe a good ol’ champi can’t solve, is there? Champi is an Indian tradition of massaging head with various types of oils. 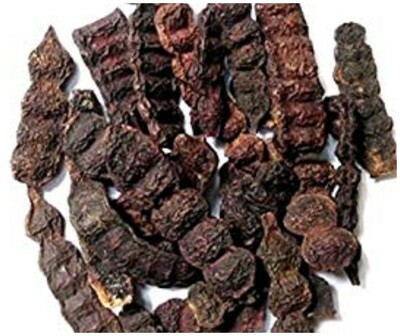 It helps to increase blood circulation and boosts hair growth. To get sure shot results, massage your scalp at least twice a week. Other than increasing blood flow to your head, a good, long head massage can be an ultimate stress buster, prevent hair fall and treat migraine. We know that with so many oils out there, it can get confusing to pick one. Therefore, identify your hair type and pick accordingly. The more dense and hydrating oils are great for dry and damaged hair, whereas, for fine hair, it’s best to go for lighter oils. Here’s our step-by-step guide to oil those beautiful tresses correctly for long, luscious and healthy hair. Coconut oil has always been an essential product in Indian households. It has a wide variety of uses and benefits – ranging from cooking to moisturizing skin and massaging your scalp. Some even call it the miracle oil as it usually is the solution to many of our beauty problems. However, it is most commonly used for oiling hair, as it intensely moisturises and conditions, thereby stimulating faster hair growth. So, what is inside this miracle oil that makes it so versatile for everyday use? It is suffused with lauric acid and vitamin E and K that deeply condition hair and treat split ends. If you ever go to the southern part of India, you’d find coconut trees in abundance. And here’s a little trivia for you: each and every part of a coconut tree can be utilised in some form or another. 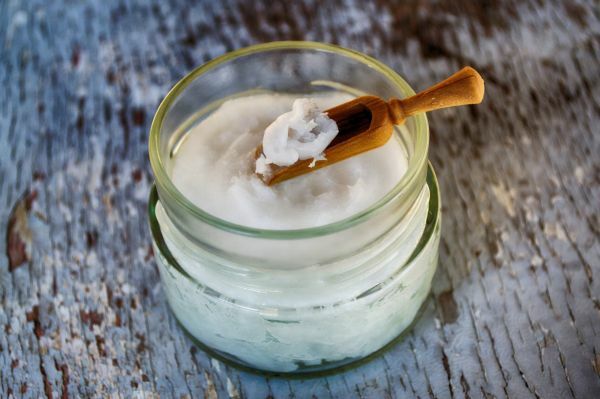 Coconut oil prevents the protein loss in hair as it is intrinsically rich in lauric acid. It penetrates deep into your hair follicles due to its chemical structure and nourishes it from inside out. It addresses the root cause of your hair problem (quite literally!) and leaves it with shiny, bouncy texture. 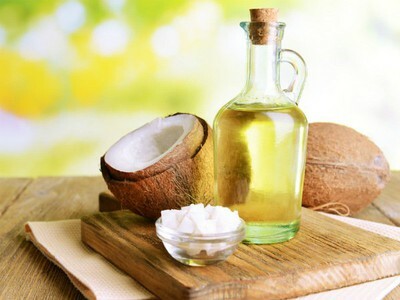 Out of all the different kinds of oil that lay tall claims for nurturing your hair, coconut oil is the most trusted, oldest and effective solution to all your hair problems. So ladies, if you lust after longer, thicker and shinier hair, you know what your go-to product is. For best results, we recommend that you use the extra virgin cold-pressed coconut oil. When you’ve tried all the hair products with glossy advertisements and still are nowhere close to getting the hair of your dreams, what do you do? Well, when nothing works, there’s always a dadi ka nuskha in the archives that saves the day. From treating that nasty cold to curing beauty-related problems, our grandmothers had it pretty much all covered. Their cures, though sometimes weird and eccentric, were always effective and remedied the problem. Here are a few strategies that seem unconventional but will go a long way to help you achieve that natural hair growth. Consider it an old wives’ tale or a tactic universally acknowledged, braiding your hair makes it grow faster. It prevents damage and protects your hair from dust and pollution. Apart from reducing frictional hair breakage, it also prevents detangling. Just make sure that you don’t braid those beautiful locks too tightly, else it’ll do more harm than good. 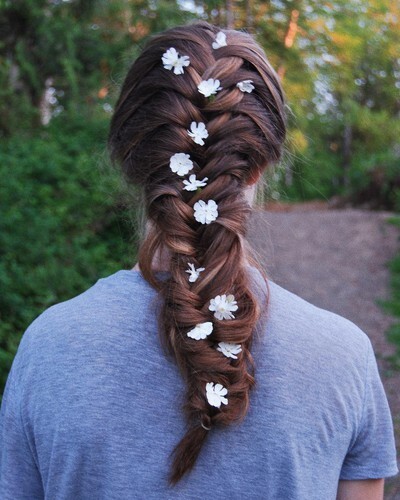 And who says braids are boring? There are so many innovative hairstyles for braids these days that will not only make you look cute but also well-groomed. A lot of theories these days discourage frequent combing because apparently, it leads to hair fall and breakage. Not really though! Our grannies used to brush our hair very often to nourish our scalp and promote healthy hair growth. Not only this, combing your hair regularly helps get rid of dirt particles (which have the tendency to clog your hair follicles and hamper hair growth) from the scalp. If brushed properly, regular combing aids in the release of natural hair oils that keep the scalp healthy and nourished. It also removes unwanted and broken hair and helps you maintain a flawless mane. Sounds weird, no? Washing your hair from the leftover water that was used to clean rice? However, this is not an ordinary treatment and its benefits are backed by science. You can call rice water a miracle tonic – consisting of minerals, starch and antioxidants – that protects your hair, and makes it manageable and pretty. It also contains amino acids that help volumize your tresses. Just collect the water that was used to rinse rice, and pour over your hair and scalp. Massage it into the roots and leave for 20 minutes. Finally, rinse thoroughly with warm water. Tada! You’ll get smooth, shiny and detangled hair in no time. You can thank us later. Want a salon-style treatment for your hair at home? Worry no more. Here are a few step-by-step tutorials for DIY masks that are equivalent to those expensive hair spas at the salon. Not only are these economical, but they will also accelerate the tedious pace of your hair growth. These fantastic masks are made up of natural ingredients that are easily available in any Indian household. Just pluck curry leaves from your home garden and add it to a 1/4th cup of curd. Put the mixture in the blender and blitz the ingredients until you get a green paste-like mixture. Apply it from the roots to the tips of your hair and leave it on for approximately 30 minutes. Wash off the mask and use a mild shampoo to cleanse your hair afterward. Apply this mask on a weekly basis if you want long, black and straight hair. Add curry leaves to coconut oil in a pan. Heat the ingredients until you obtain a black residue at the bottom of the pan. Apply this residue to your scalp and on your tresses. Rinse off and shampoo after 40 minutes. Repeat this 2 times a week to treat hair fall and boost hair growth. 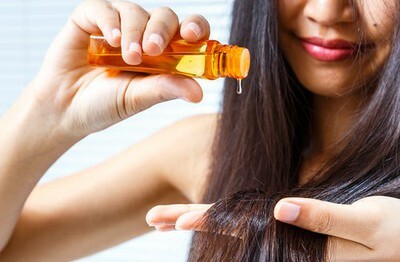 Castor oil is a well-known oil that helps promote hair growth. 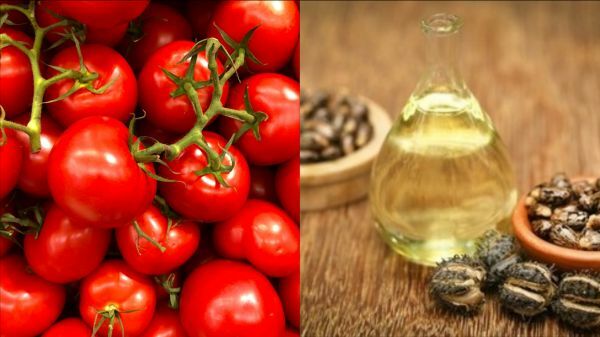 Blend the chopped tomato and oil, and apply the mixture on your scalp. Leave it for an hour and then rinse off with a herbal/ayurvedic shampoo. You will see visible results within a few weeks of application. Apply this hair mask at least once a month. Combine all the ingredients together in a bowl. Use a dye brush to apply this mask every week before you shampoo your hair. Leave it on for an hour for best results. We’ve already covered the diverse benefits of amla on your hair. 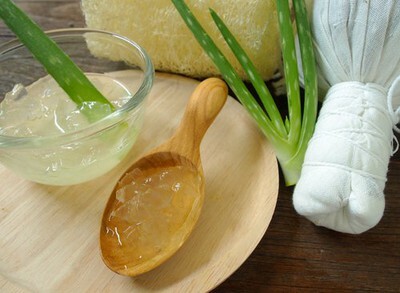 Aloe vera is another ingredient that is essential to your hair care regimen. It stimulates dead follicles and in turn, helps promote hair growth. Moreover, it prevents itching, nourishes your scalp and reduces dandruff. Just mix all the ingredients together in a bowl and start applying the mask to your hair, one strand at a time. Leave it on for 35–40 minutes and then rinse off with lukewarm water. This hair mask is a wonderful remedy to repair your hair and promote hair growth. Hibiscus contains vitamin C, phosphorus and calcium that restrict hair fall and prevent greying. 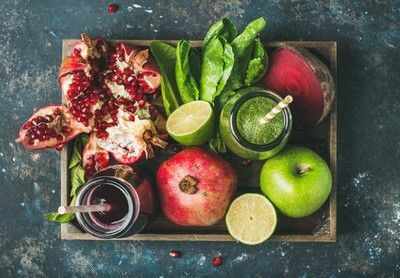 Eating a healthy and fresh diet of whole foods, and reducing the intake of processed foods and sugars can bolster the nutrition content in your body. Apart from this, eat as many fresh fruits and vegetables, as well as proteins and fats. 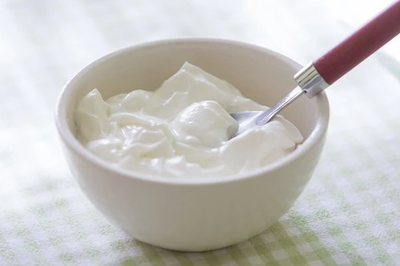 Replace the ready-to-cook meals with fresh, organic dairy products, vegetables (like carrots, beetroots and greens), sunflower seeds, coconut water and ghee (in abundance). 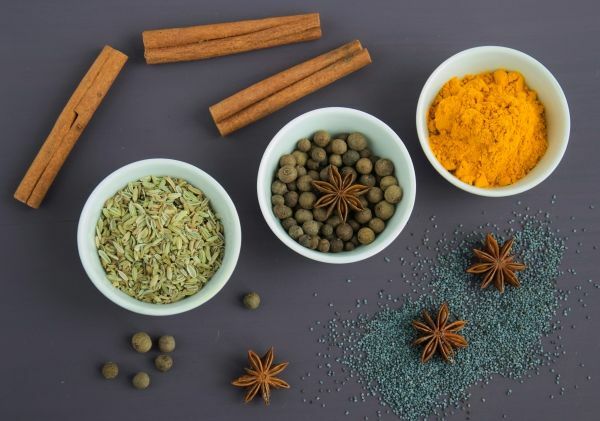 Try including spices such as black pepper, cumin and turmeric to maintain your hair health. Staying hydrated goes a long way to keep your hair healthy and happy. It optimizes your digestive and circulatory systems and boosts the body’s capacity to replenish tissues. 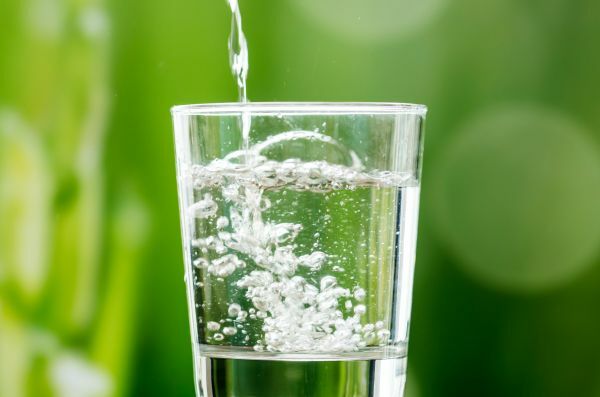 Water helps flush out toxins from your body. These toxins are responsible for all your skin or hair problems and there’s almost nothing water can’t fix! Drinking 2-3 litres of water a day will help you maintain a healthy lifestyle, thus, giving you shinier, healthier and longer locks. 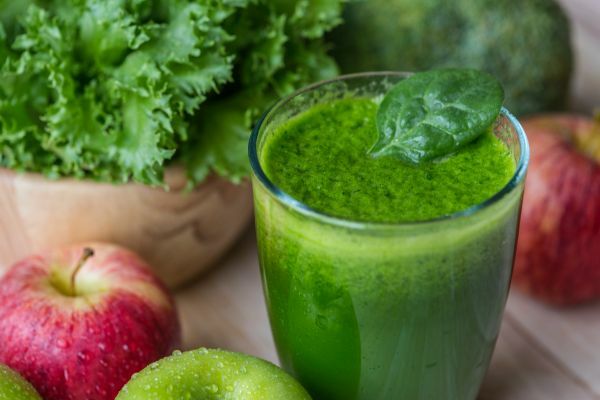 Apart from water, you can include green smoothies in your diet to boost hair growth. You can fix yourself a moringa smoothie to help your tresses achieve the desired length. Mix 1 teaspoon flax seeds, 1 tablespoon moringa powder and 4–5 spinach leaves to half a glass of water. Just blitz all the ingredients together, and voila, your smoothie is ready. Remember to consume it every morning on an empty stomach. If you think that you’d cringe every time before consuming this drink, you can make it delicious by adding a couple of berries or any other fresh fruit of your choice. Indian women are known for their long and gorgeous locks and there are several reasons behind it. 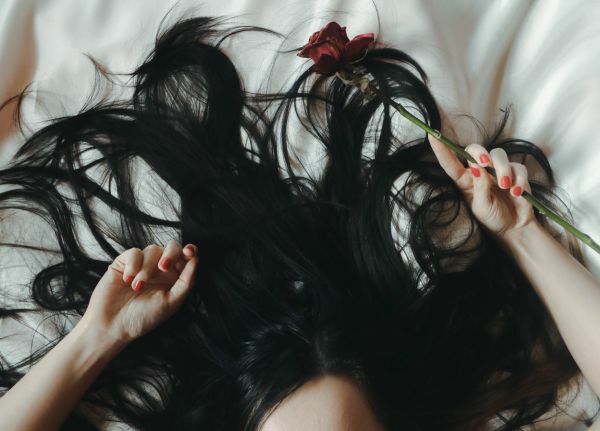 If you’re someone who has always wanted healthy and long hair, we sincerely hope that these ‘Indian secrets’ help you achieve Rapunzel-like hair. These tips will boost hair growth while making it glossy and strong at the same time. Now go cancel that hair spa appointment and give these nuskhas a try. Here’s to long and strong locks, ladies!